Start your morning with coffee and a creamy tee. Made of 100% organic ringspun cotton, soft washed and garment dyed. 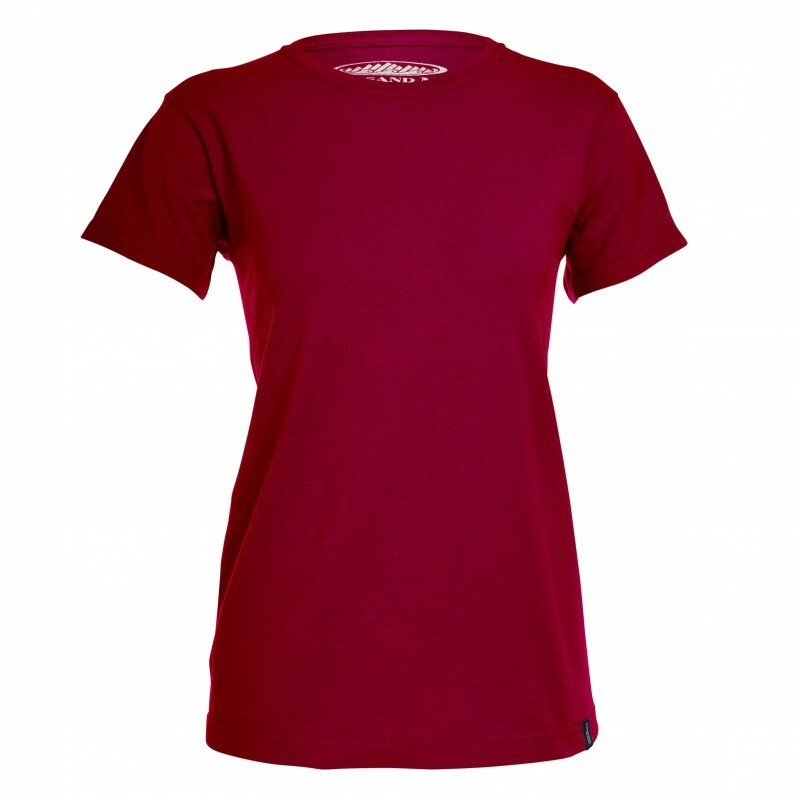 Stylish double needle stitching on a semi-fitted silhouette. Let comfort determine the tone for the rest of your day!